Rena Kalter, FNP-BC, is a board-certified family nurse practitioner at Prima Medicine with two offices in the metropolitan Washington, D.C., area: Fairfax and South Riding, Virginia. Rena’s specialty is family-centered general health care. As part of the medical team at Prima Medicine, Rena diagnoses and designs treatment plans for patients suffering from a variety of conditions, including infections, colds, the flu, high blood pressure, diabetes and prediabetes, cuts, thyroid problems, high cholesterol, and ulcers. In addition to taking medical histories and doing physical exams, she performs a variety of diagnostic tests and patient education. Rena earned her bachelor’s degree in nursing from Mount Carmel College of Nursing in Columbus, Ohio. She completed her doctoral studies at George Mason University in Fairfax, Virginia, where she earned a doctorate in nursing practice, the profession’s highest professional practice degree. 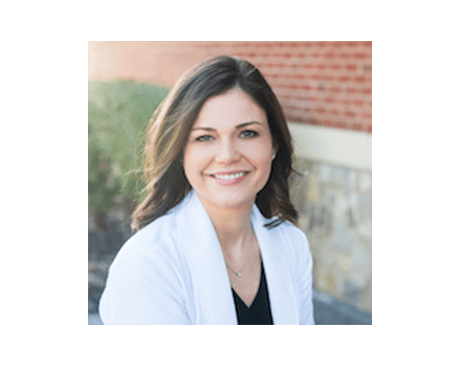 Rena is passionate about health care and forming trusting relationships with her patients so that they can achieve the best outcomes and lead healthier lives.